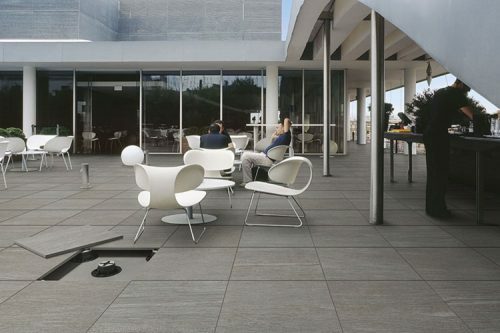 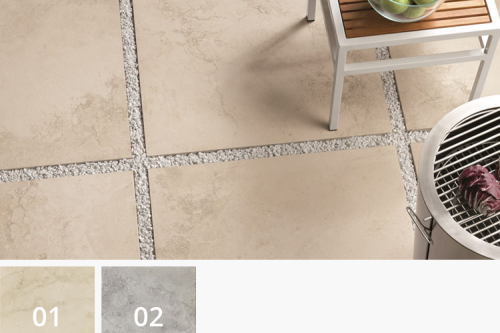 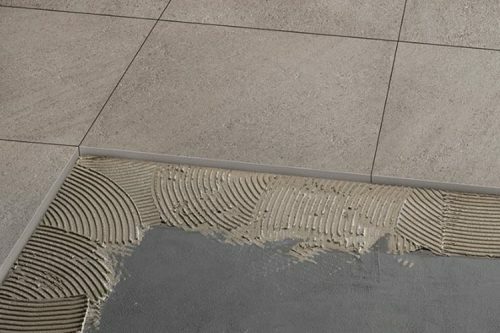 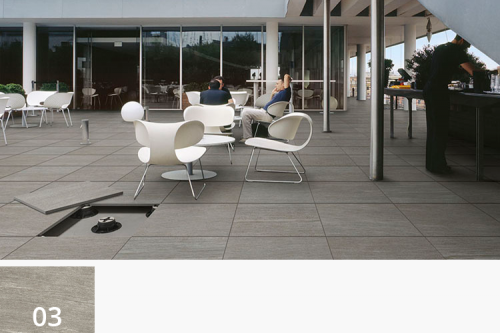 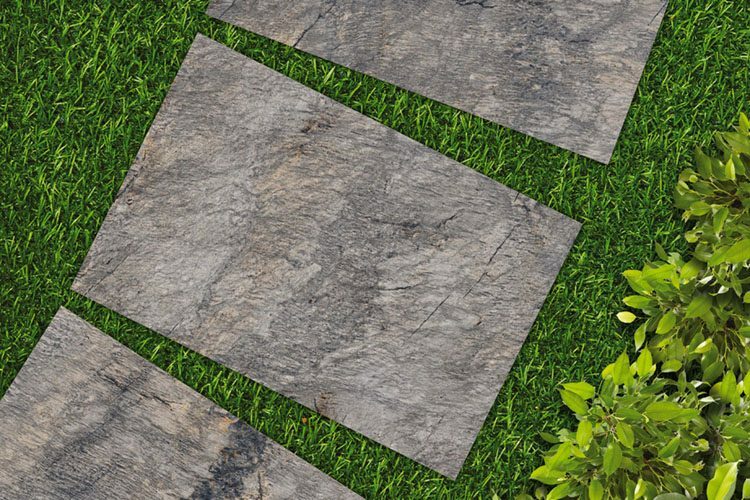 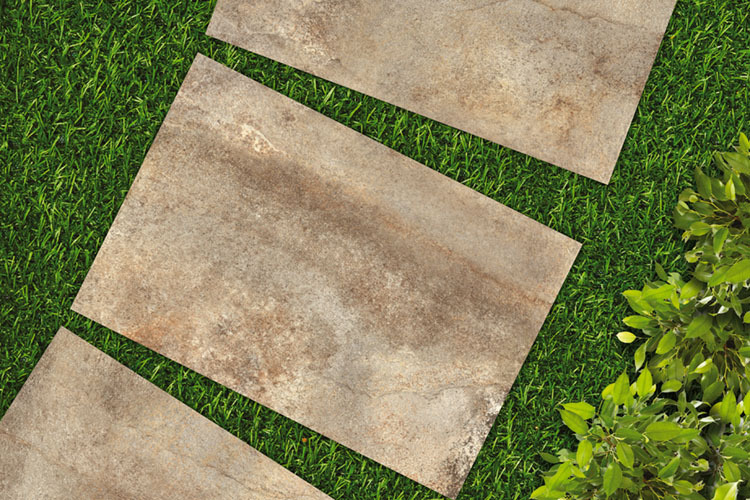 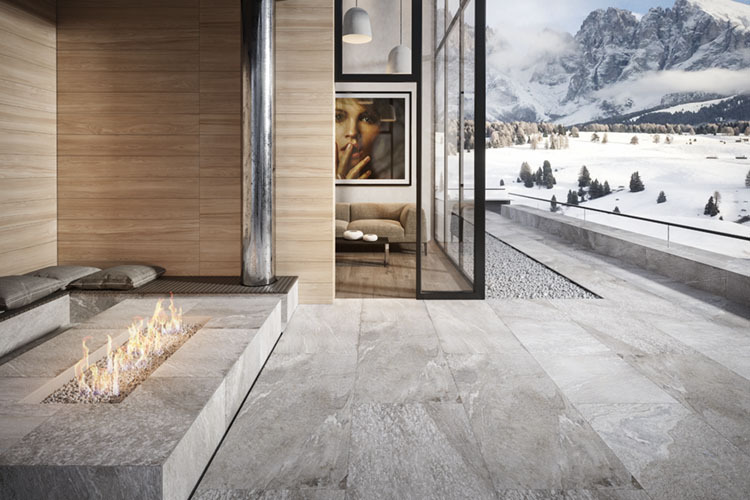 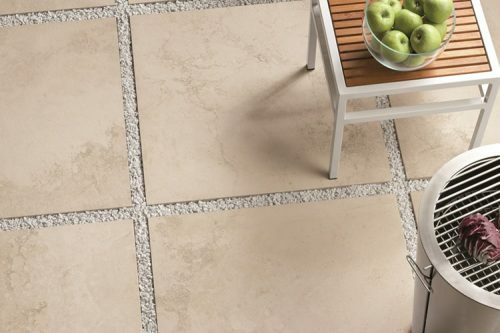 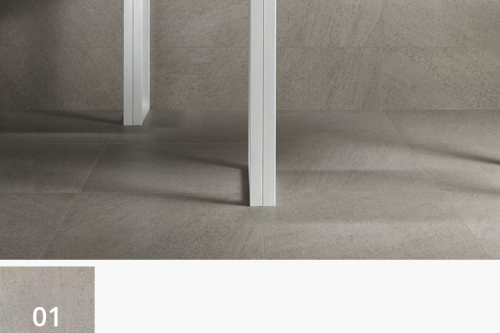 The Multi Stone Levato Mono 20mm porcelain paving tile will complement modern and classic exterior decor. 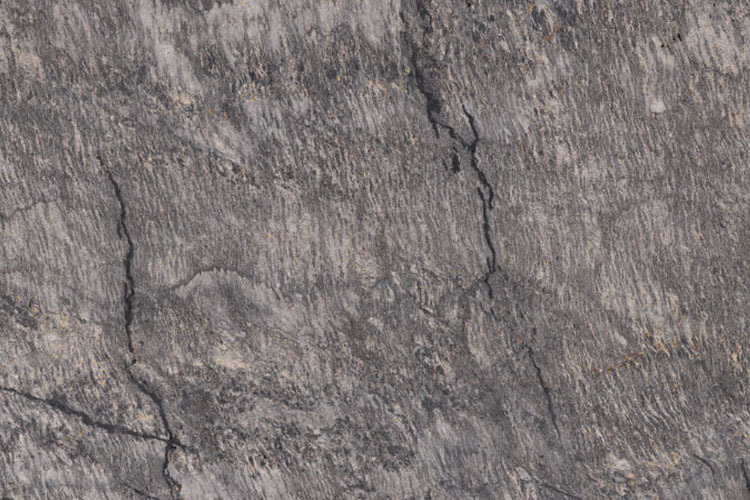 Multi Stone Exterior has a textured finish as standard and is suitable for external residential and commercial environments. 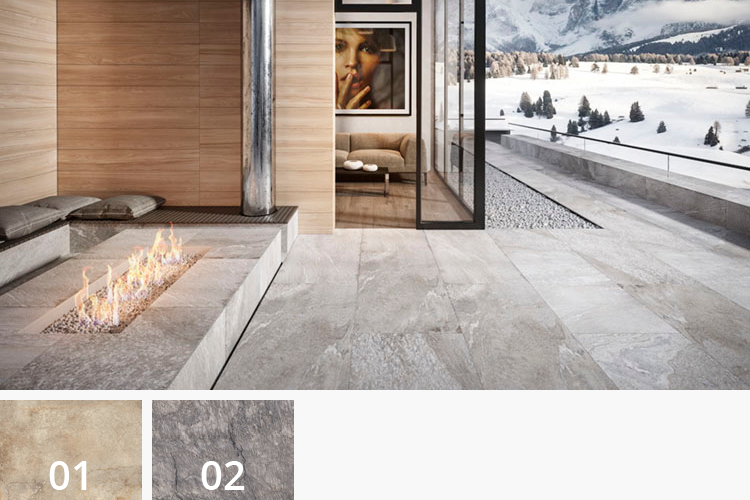 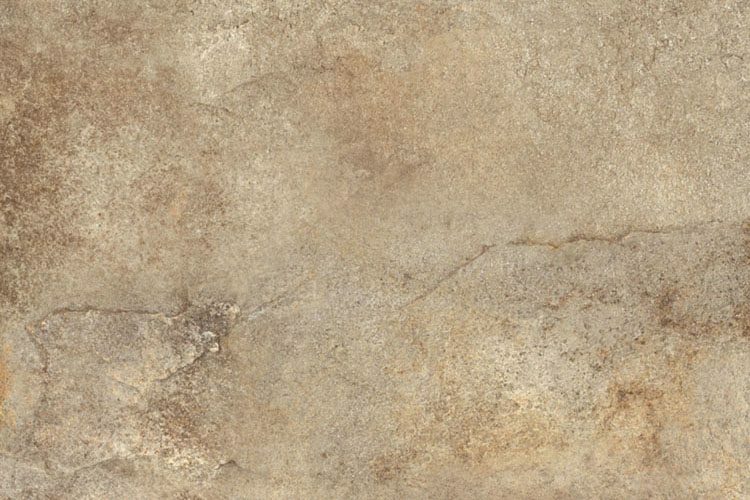 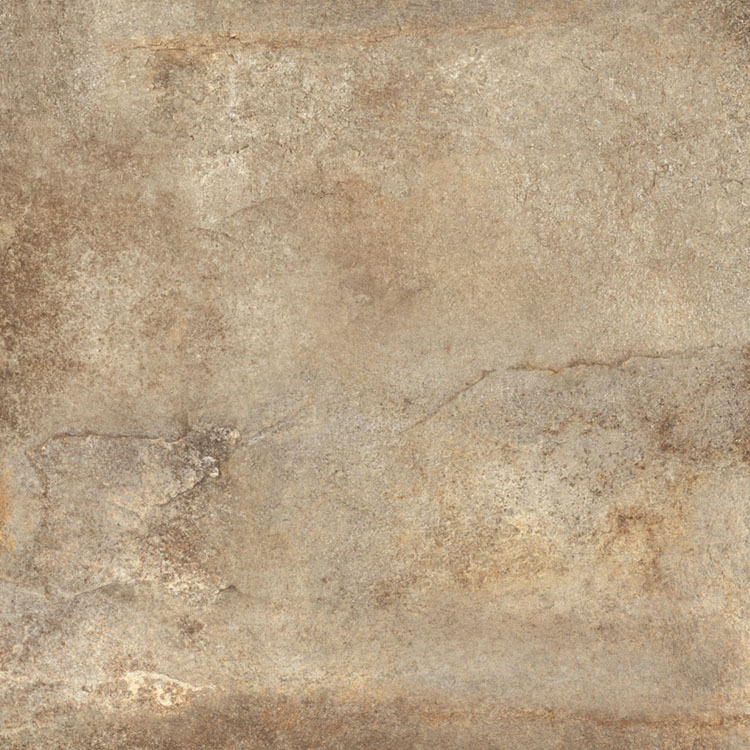 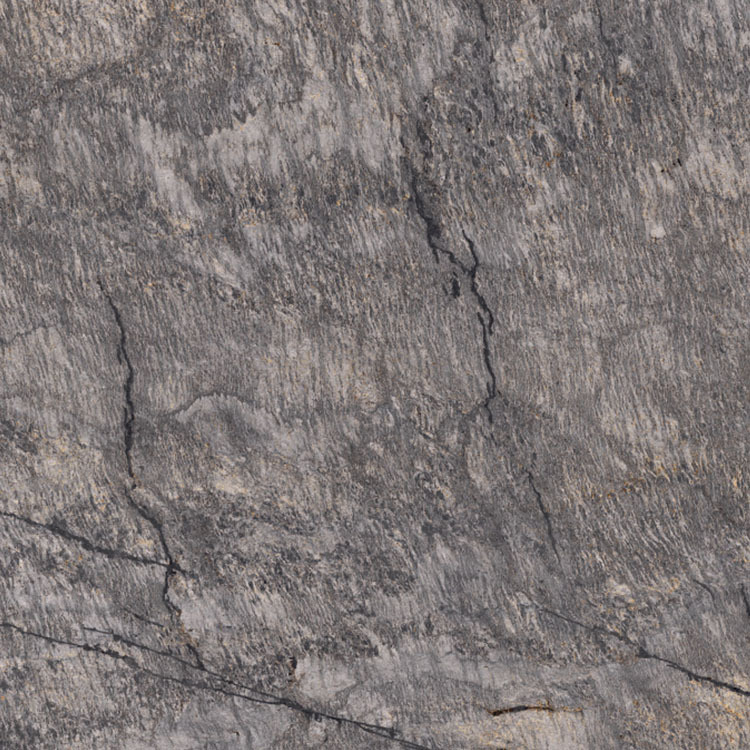 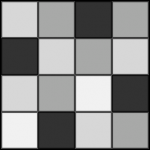 Categories: Exterior Tiles, Stone, Textured, V4 - Substantial Variation, 600mm x 900mm.